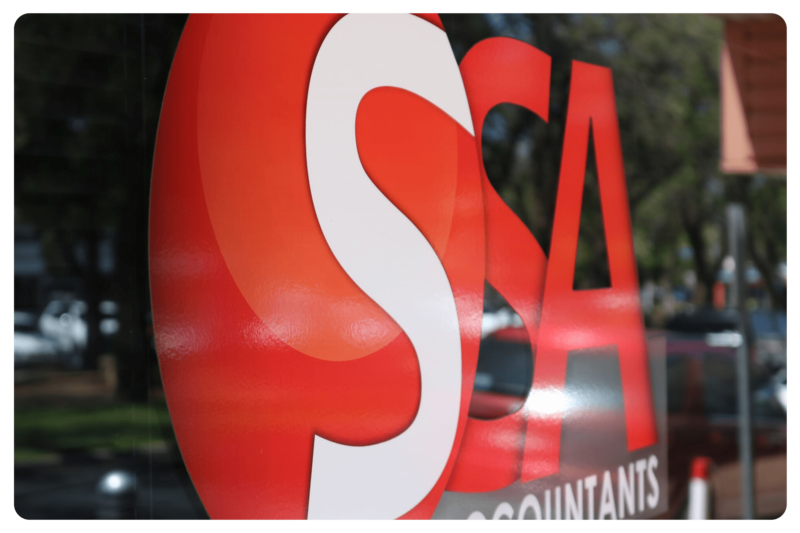 SSA Accountants have been in business for over a decade, providing quality taxation advice and accounting services to our clients. Founded by Sharon Schrapel in 2000, and was then called Sharon Schrapel Accounting, the business has grown with our clients to be an established and respected accounting practice, servicing not only the local Riverland region of South Australia, but having a client base Australia wide. Clients can receive services from us in Income Tax, GST, Accounting and Business Advice. From the Individual to the Company, our practice caters for all your taxation, accounting and business requirements. No matter which of our services you need to access from our Accountants and Staff, our aim is to tailor our approach to your individual needs. We have expertise in the provision of services to Property Investors and Primary Producers, specialising in Wine Grape Growers. All of our team members undertake extensive training and professional development, continually expanding our expertise on an ongoing basis – maintaining our knowledge and skills. We strive to provide high quality, strategic advice that adds real value to your taxation and accounting needs.